The preschool years are the best years to introduce our world to your child. Children are naturally curious about everything at this age and there is so much to learn! I enjoy creating weekly preschool themes for my kids. 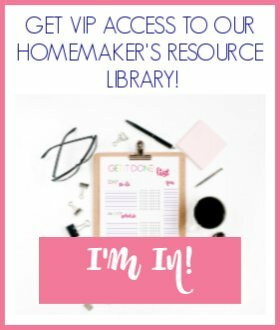 In my free eCourse on Planning Your Own Homeschool Preschool Curriculum, I recommend choosing monthly themes and breaking them down into weekly themes. Of course, you can just choose weekly themes! Here I have listed 20 exciting preschool themes and given you some activity ideas to go along with them. Apple Theme – An apple theme is perfect for September. 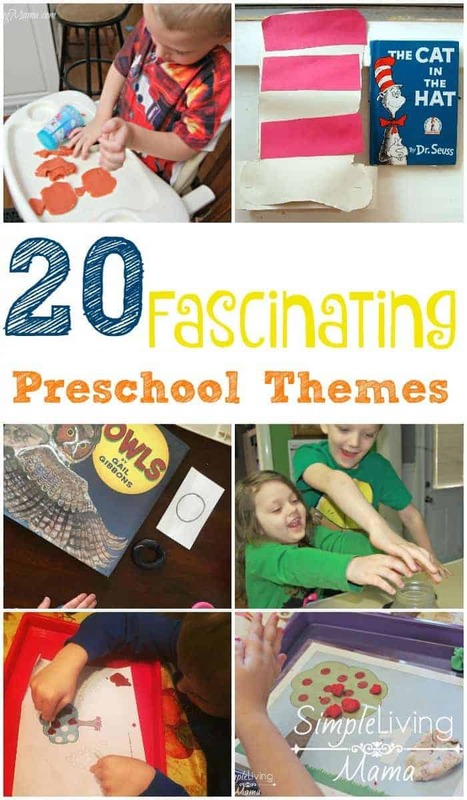 My post on this theme has several ideas on how you can bring it to life for your preschooler. You may also want to check out my Ten Apples Up On Top activity guide. This is a ready-made guide with five craft ideas with instructions, plus 20 pages of interactive printables to help your preschooler or kindergartner explore this beloved Dr. Seuss book. Gardening – When springtime comes around, you will want to plan a gardening theme for your preschooler. I have an entire gardening themed post with book recommendations, activities, and links to printables. Your preschooler will love growing at least a small plant along with you. Trains – Most preschoolers love trains. I did an entire unit study with my preschoolers with a train theme and it was a huge hit! Owls – Plan an entire week long study about owls! They are such fascinating creatures and many kids would love to know more about them. 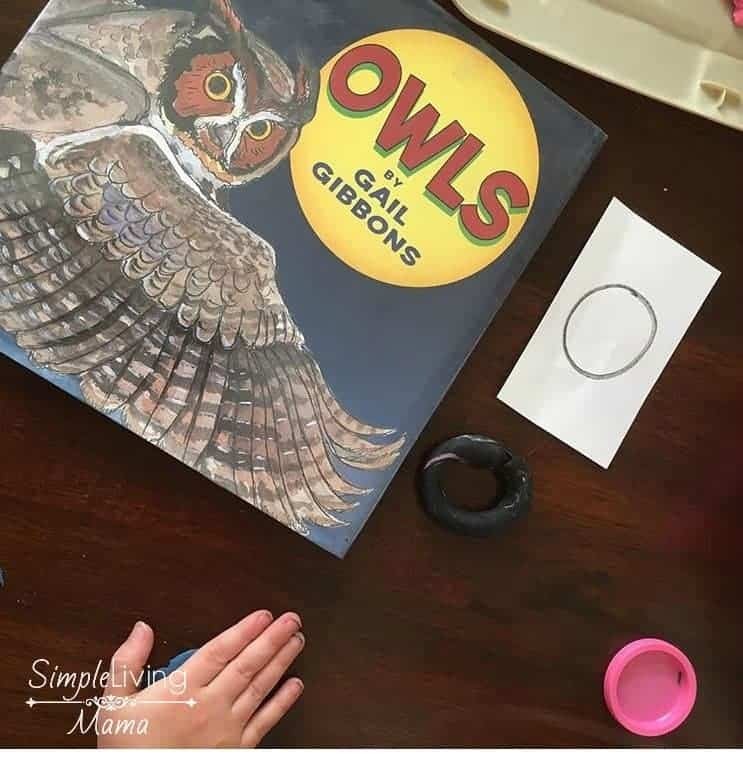 For ideas on how to plan an owl theme, check out this post on an owl unit study. Birds – An entire theme on backyard birds could be really exciting for a little preschooler. 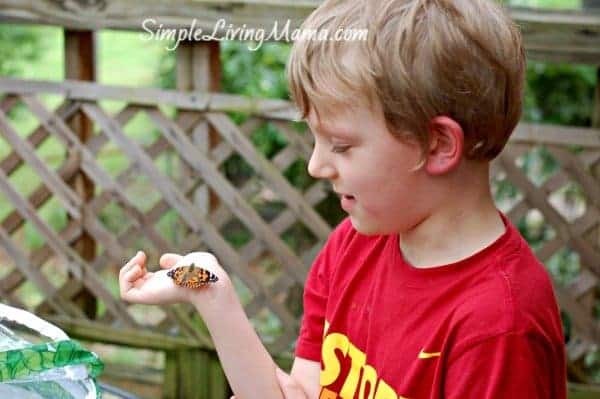 Set up a bird feeder in your backyard and actually watch the birds you are teaching your child about. Bees – While we teach our children not to mess with bees, we should also teach them how important they are for our environment. Butterflies – One of the best experiments we ever did was order caterpillars and watch them become butterflies. Airplanes – Preschoolers enjoy learning about airplanes. Plan a month to work on transportation and study airplanes one week. Community Helpers – It’s important for your preschooler to know about the police, firemen, and those who drive an ambulance. Teach them who they are and what they do. You will also want to cover basic safety rules, too. Thanksgiving – Thanksgiving week is so fun for preschoolers. Here’s a list of several unit study and Thanksgiving activity ideas you can do with your tot. Moon & Space – While outer space is fascinating for me as an adult, it’s even more fascinating for kids. We did a fun moon crater craft a couple of years ago. There are also several other activities you can do with your preschooler. Dr. Seuss – This theme is so much fun to do with a preschooler. We loved making this Cat in the Hat craft. There are also several other Dr. Seuss activities you can do! Pumpkins – In October, we study pumpkins. I did an entire unit study with my preschooler on pumpkins, and we even created a pumpkin lapbook. Penguins – Penguins are a great study in the winter. We did a penguin unit with MFW and it would work well with a preschooler, too. Popsicle stick penguins are really fun to make, also! Ocean – If your child is fascinated by the ocean, plan an ocean theme! Study whales and fish, and other ocean animals. If you have a collection of seashells, bring them out for your child to observe. 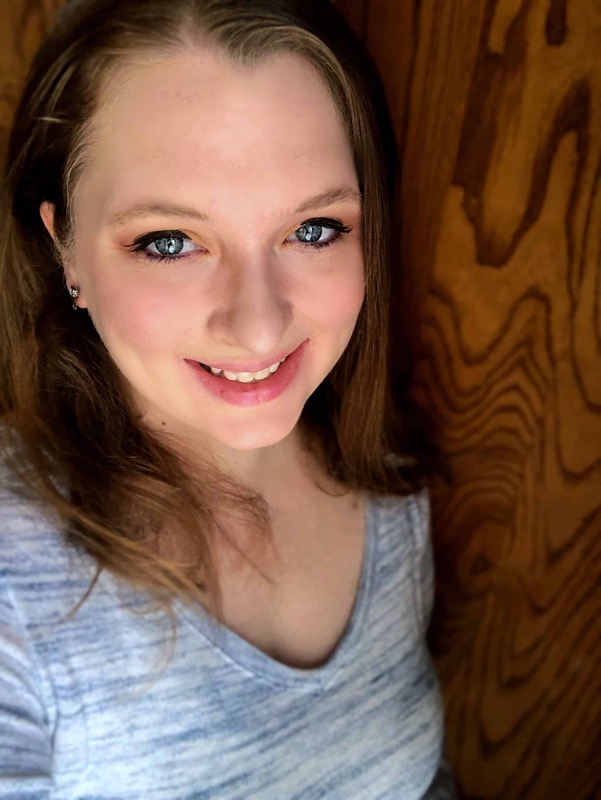 Weather – Your preschooler needs to know about the weather! Introduce the different weather types plus the seasons. You can even make a cool cloud in a jar experiment. 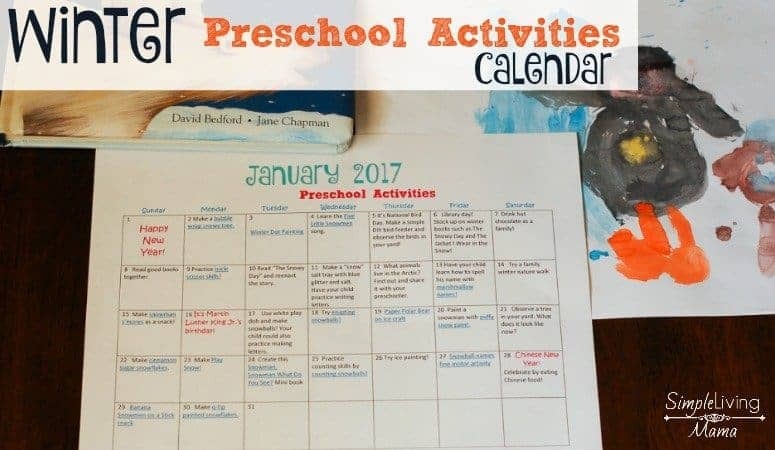 Winter – This winter activities calendar is full of ideas to help you plan a winter preschool theme. Farm – Teach your child about different farm animals, and even what foods grow on farms. Bonus if you can take a farm field trip! Dinosaurs – My little boys love dinosaurs! We have these adorable dinosaur figures and we have learned some of their names. It’s also fun to go on a dinosaur dig in the sandbox. Nursery Rhymes – Teach your child all of the classic nursery rhymes! The Real Mother Goose is my favorite book to use for this theme! What are some of your favorite preschool themes?